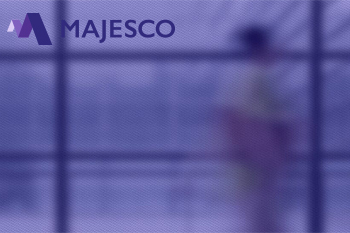 Majesco has established itself as a market leader in cloud-based core insurance solutions within the individual life and pensions sector. Majesco, a global leader of cloud core insurance software, announced that Hansard Global PLC, a FTSE listed business, selected Majesco Life lllustratePlus, Majesco Life AdminPlus, and Majesco Life DistributionPlus to support its ambitious growth plans. Ollie Byrne, Chief Strategy Officer at Hansard Global PLC, commented "Our current system has served Hansard fantastically well for over thirty years, underpinning a service and online proposition that has scooped multiple awards over time, gaining Hansard a reputation as genuine innovators in our industry. The introduction of the new system from Majesco will, above all, provide a continuation the great service that financial advisors and their clients have become used to, and better position the Hansard Group to deliver on our ambitious strategic growth plans, where we see Fintech as a key enabler into the future."